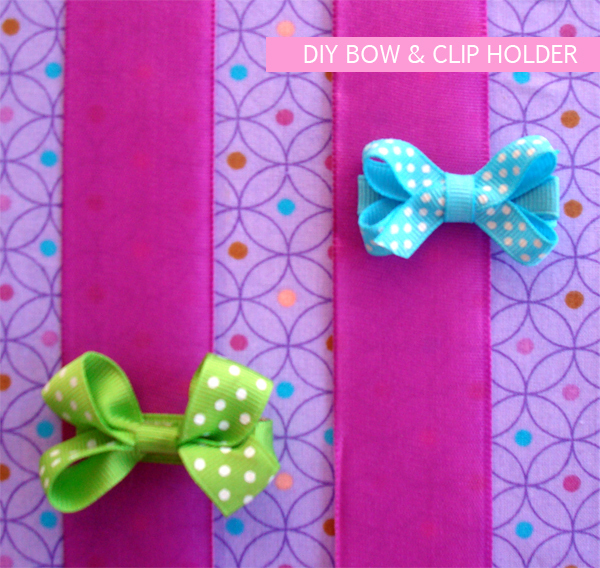 If you know or have a little girl then you know about their little hair clips, bows, ties etc. They are many in number and tiny in size so how does one keep them organized? Well, short of throwing them into a random drawer, I came up with this cute solution and I’d like to share it with you today. 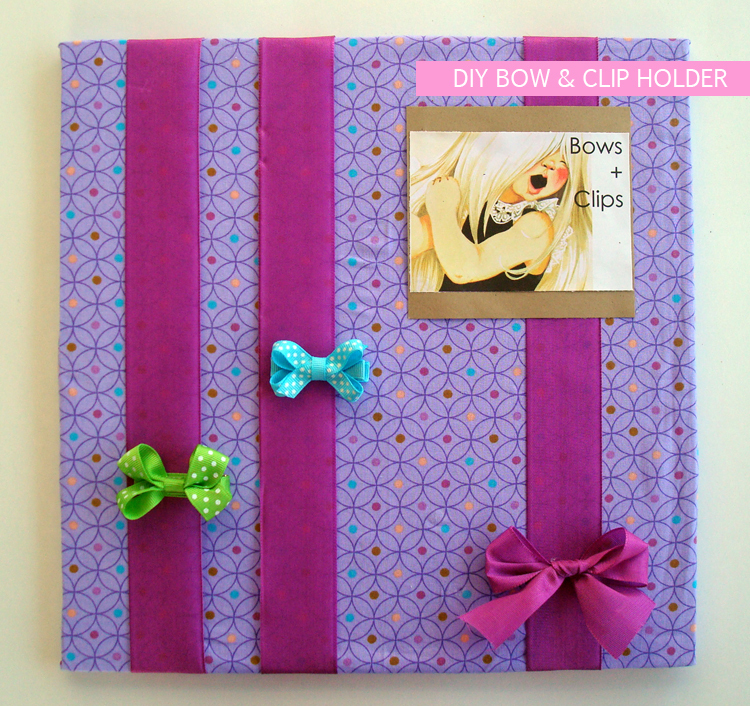 Keep in mind this bow holder makes a great baby shower/Christmas gift for a mama to be. This project is seriously so simple…. all you really have to do is pull the fabric taut over one face of the plywood and staple in place. I like to fold opposite sides in first, staple in place and then do the other two sides. Fold the corners neatly at an angle to give a crisp look. 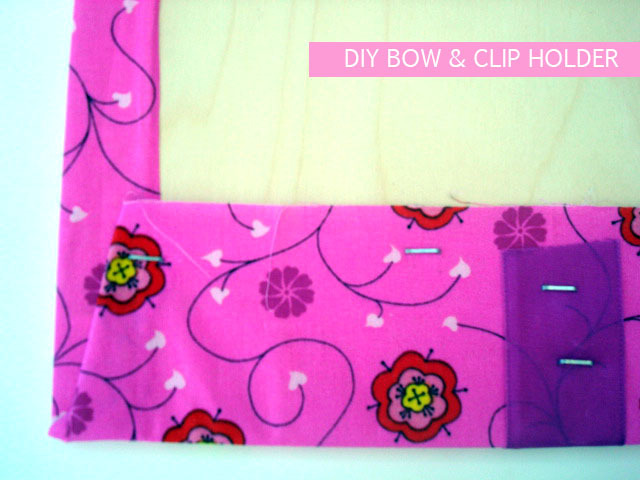 ***Check the front to make sure that your fabric pattern is aligned and looks neat and flat before stapling. Next, align your ribbon (two to three strips cut slightly larger than the plywood length) and staple into place on the back. Check alignment before stapling. And that my friends is basically it. 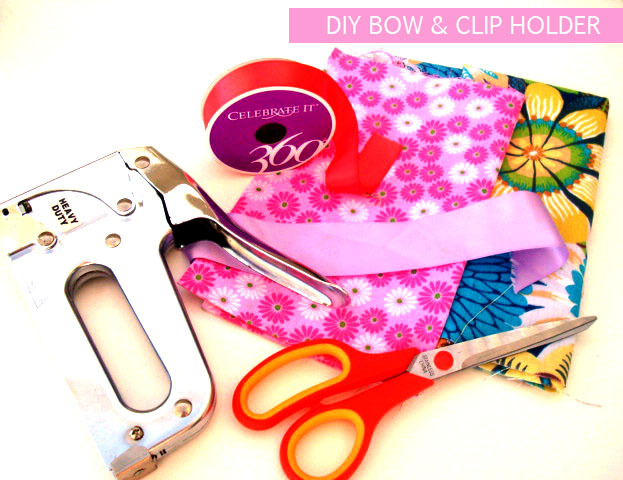 Don’t you love DIY that is super simple? Of course this project has lots of room for additions. I added some cute illustrations to mine that I designed, printed and glued into place. 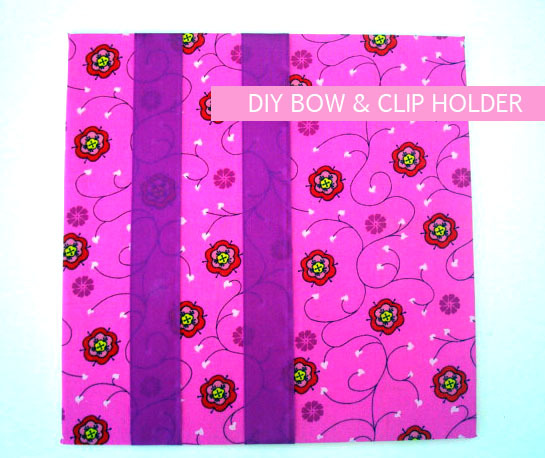 You could also embellish this project with buttons or fixed bows. And don’t forget to add a simple wire hanger on the back if you’d like to mount it on the wall. 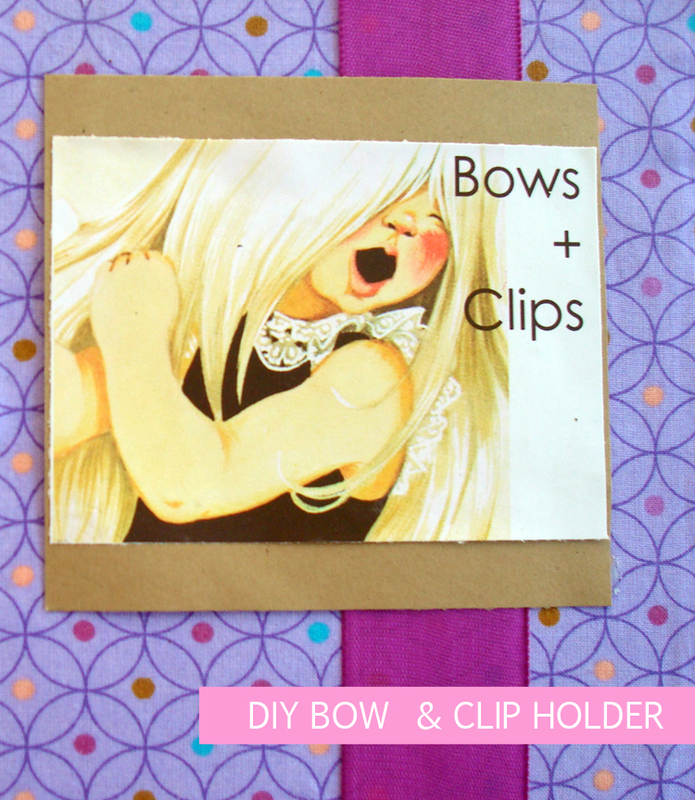 And you can always visit my amy+mayd shop if you are not up for DIY and order one of your own! Hope this is a weekend project that you can find useful and easy!